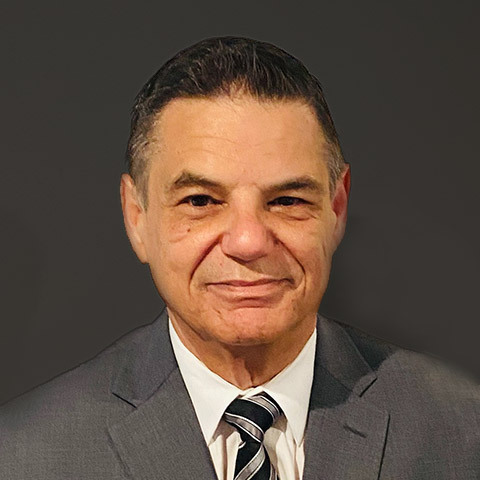 Fernando Garcia has more than 35 years of experience in real estate and commercial law, serving as counsel to entrepreneurs, investors, developers, lenders, institutional and corporate clients in complex real estate and commercial transactions. He represents clients in the acquisition, leasing, development, financing and sale of residential, mixed-use and commercial projects, including apartment buildings, shopping centers, hotels, office buildings and warehouses. His work for lenders includes complex acquisition, development, construction and refinancings of commercial loans, as well as drafting and negotiating intercreditor and participation agreements. Additionally, Mr. Garcia handles loan workouts, including loan modifications, deed in lieu of foreclosure transactions and loan sales. Mr. Garcia's practice also includes representing owners, sellers and buyers in connection with the formation, governance, operation, liquidation and transfer of diverse businesses, negotiation of stock purchase, asset purchase, shareholder, joint venture and limited liability company agreements, drafting employment, brokerage and independent contractor agreements, representation of owners in company disputes and liquidation and dissolution of various enterprises, maritime vessel purchases, licensing and distributorship agreements, product sale agreements and aircraft sale and distribution agreements. He also represents borrowers and lenders in asset based financing. Mr. Garcia represents owners and lenders in the acquisition, development, operation and financing of assisted living facilities, skilled nursing facilities and independent living facilities. Mr. Garcia’s practice includes representing developers in the negotiation of complex construction contracts and the creation of residential, commercial and mixed use condominiums as well as HOA’S, Commercial and Master associations. He provides advice regarding operation, liability and turnover issues. He also counsels condominium associations with respect to third party disputes, negotiation of agreements, amendments of condominium documents and operational matters. Mr. Garcia's practice includes representing various businesses in defense of Americans with Disabilities Act (ADA) violations, violations of state liquor wine and beer licenses and SNAP violations on food stamps. In addition, Mr. Garcia represents foreign clients in various business transactions across the United States and in foreign countries. Mr. Garcia is a founding partner in Pena Garcia & Diz PLLC. Previously he was a partner at Hinshaw & Culbertson LLP and at Yoss LLP f/k/a Adorno and Yoss LLP. Prior Reading tutor for Dunbar Elementary School. Past building team captain for Habitat for Humanity. Current Program Director(3 years) and prior Deputy Grand Knight(5 years) for Coral Gables Council 3274 of Knights of Columbus. Activities include: Special Olympics, Boystown Undocumented Minors, Feeding the Homeless, Veterans ,Thanksgiving turkey and Christmas Toy Drives, Migrant Camp support. Holds the AV® Peer Review Rating from Martindale-Hubbell, its highest rating for ethics and legal ability. Named "Knight of the Year" by Knights of Columbus Coral Gables Council for the year 2014.